Longlive Pizza is home to famous homemade pizzas! 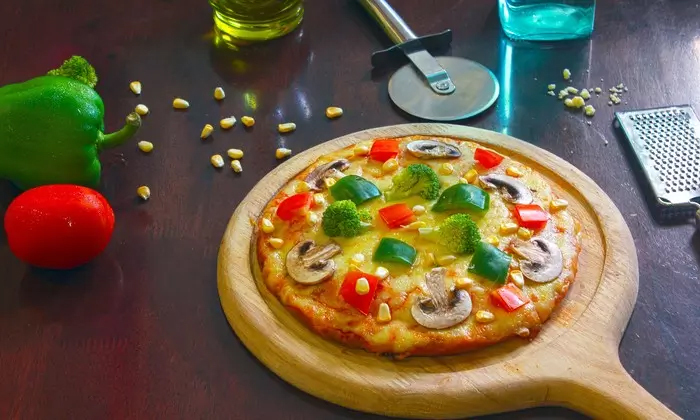 Located in the heart of Velacheri in Chennai, is a truly authentic pizza restaurant giving you a completely new Italian cuisine experience with a mix of Indian taste. Longlive Pizza has adopted the same passion and maintains the quality throughout the preparation process for ensuring consistency in every bite!